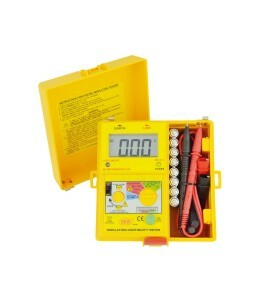 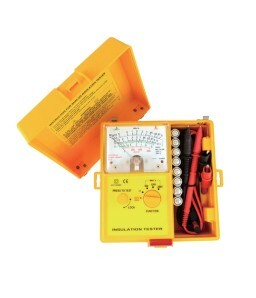 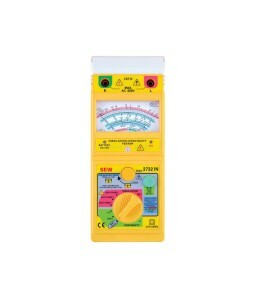 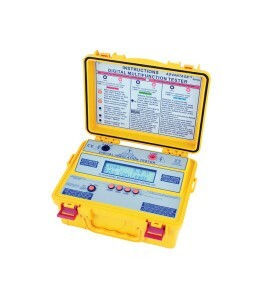 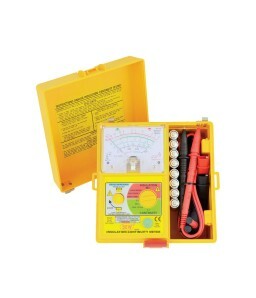 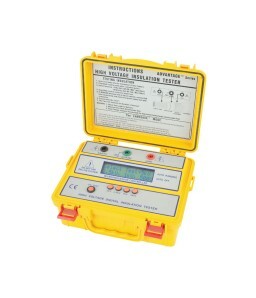 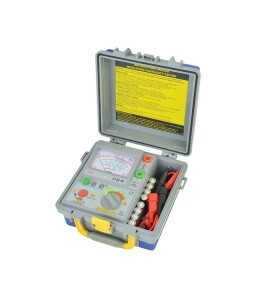 Insulation Tester (Insulation Meter) is an instrument which displays the Insulation Resistance. 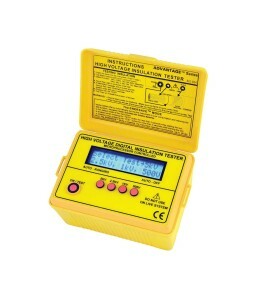 The Measurement is done by generating the selected DC voltage across the insulation under test. 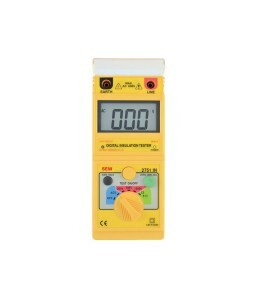 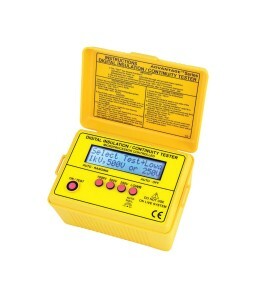 Depending on the display (digital or analog) there are two types of Insulation Testers - Digital Insulation Testers and Analog Insulation Testers. 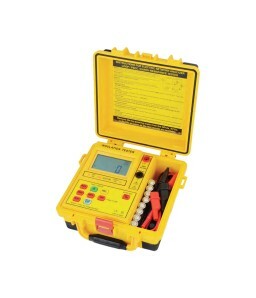 Hoyt carries an extensive offering of 1kV, 5kV, 10kV, 15kV Analog or Digital Insulation Testers, Insulation Testers for Telecoms, Insulation Multimeters and more.